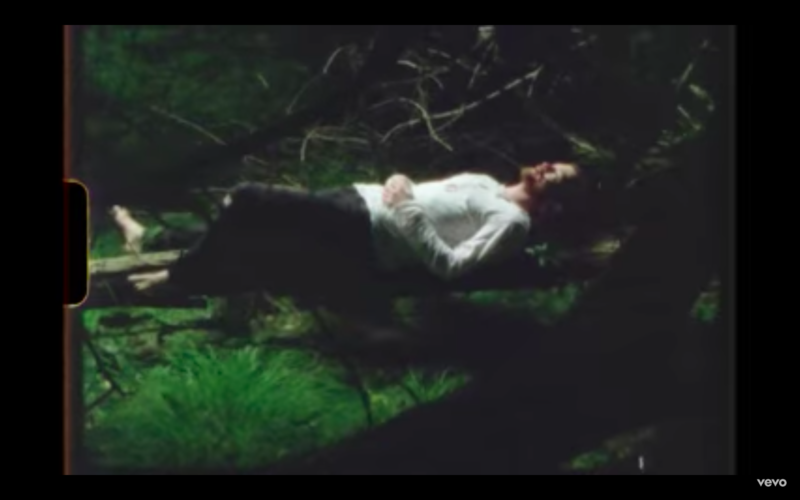 Today, London based singer songwriter FERGUS, share’s a stunning music video, for his latest release ‘Willow‘ (rel 19.09.18) via Goldun Egg Records. ‘Willow’ is the third track taken from debut EP ‘Purple Road’ due for release Autumn 2018. ‘Willow’ follows the release of debut single ‘You or Nothing‘ and follow-up track ‘Sinking’. ‘Willow’ continues along a poignant emotional journey as this gifted tunesmith celebrates a new life. The track was produced by, Jake Gosling (Ed Sheeran, Lady Gaga, The Libertines). Speaking about the song, FERGUS said: “The song started out as a poem set to music really – a lullaby, after close friends had a baby girl called Willow! I wanted to paint a beautiful, peaceful image lyrically, inspired by this new life, a new beginning, and voyage into the unknown. The message is, that fundamentally, everything is going to be ok – “don’t weep for me, Willow”. It’s as much a message to me, as it is to her and makes an uplifting (and welcome!) contrast to the first two songs. A heritage steeped in music, provided a much-needed outlet for FERGUS to channel strong emotions from an early age. His formative years were spent singing and touring professionally with choirs and playing ‘cello’ with orchestras. 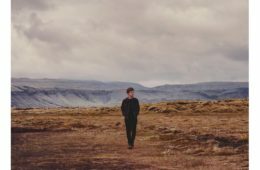 NOW, after a few years of reflection, solid songwriting and finding his sound, FERGUS is launching his solo career with the Purple Road EP.